In 1946, the Balkan states of Serbia, Croatia, Slovenia, Macedonia, Montenegro and Bosnia were united to form Yugoslavia, held together by Marshall Tito until his death in 1980. The 1980s saw economic slow-down, increasing ethnic tensions and the rise of Slobodan Milosevic. His promotion of Serb nationalism helped trigger the break-up of Yugoslavia in 1991. War was accompanied by genocide. Serb nationalists promoted a ‘Greater Serbia’ and coined the term ‘ethnic cleansing’ to describe the expulsion or killing of Bosnian Muslims and others in Serb-controlled areas. Thousands of Muslim women were systematically raped as a deliberate part of Serb military policy. When the Dayton Agreement ended the war in December 1995, an estimated 200,000 Bosnian Muslims, 10,000 Kosovar Albanians and thousands of Croats had been killed. 20,000 Muslim girls and women had been raped. 2,200,000 people were displaced. Sharp ethnic divisions remain. In 2002, a year after being voted out, Slobodan Milosevic was put on trial at the International Criminal Tribunal for the Former Yugoslavia (ICTY) in The Hague. He died without being convicted in March 2006. 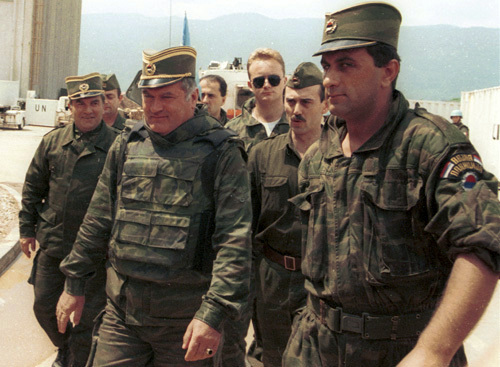 Bosnian Serb political and military leaders Radovan Karadzic and Ratko Mladic (pictured) are currently on trial at the ICTY for crimes including genocide. 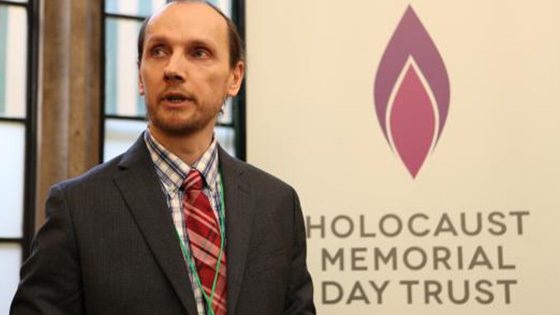 Kemal Pervanic’s memoir ‘The Killing Days’ records his survival of Omarska concentration camp. Now he’s made a film, ‘Pretty Village’, about the impact on his home town. ‘In the Land of Blood and Honey’, Angelina Jolie’s directorial debut, tells the story of a couple divided by the Bosnian war. It led to a campaign to prevent sexual violence in conflict. Over 6,000 of the Bosnian Muslim men and boys subjected to genocide at Srebrenica in 1995 lie buried at the Srebrenica-Potocari Memorial. 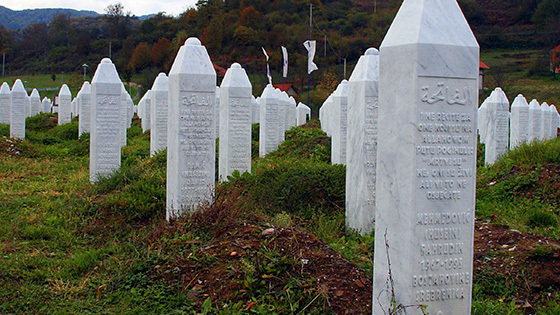 Find out more about Srebrenica below.